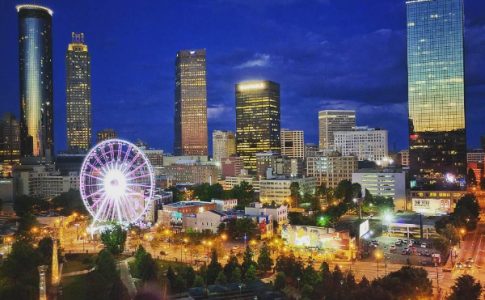 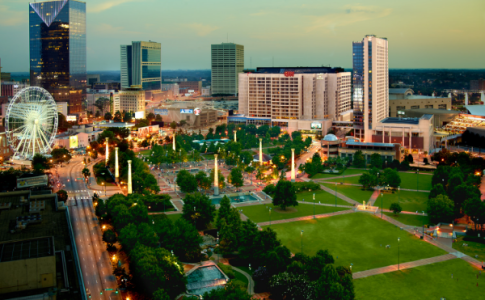 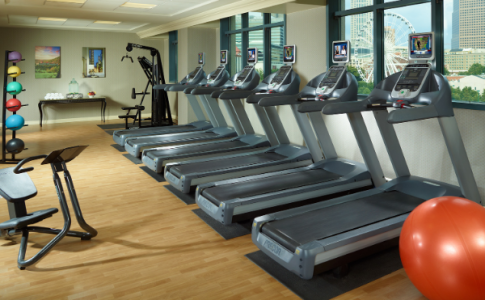 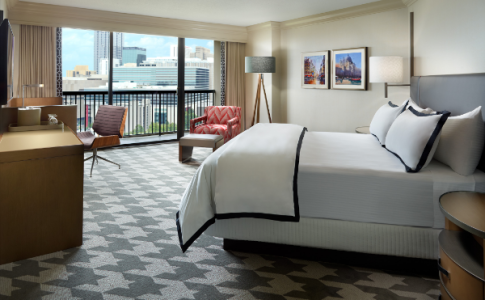 Situated across from Centennial Olympic Park and directly connected to State Farm Arena, the Georgia World Congress Center, and the Chick-fil-A College Football Hall of Fame, the Omni Atlanta Hotel at CNN Center is also the closest hotel to Mercedes-Benz Stadium. 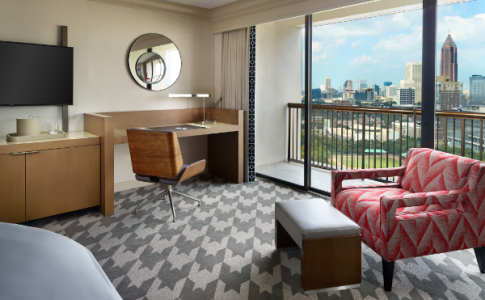 The Four Diamond property features 1,059 handsomely appointed guest rooms and boasts 120,000 square feet of event space. 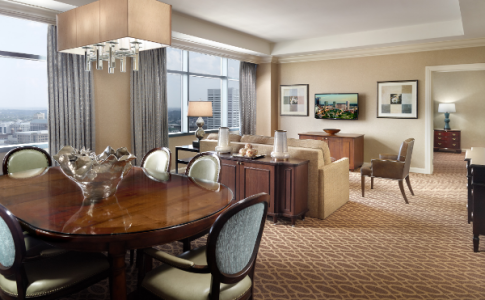 Omni Atlanta Hotel at CNN Center's broad array of dining options, guest amenities and services make every visit an elegant and memorable occasion. 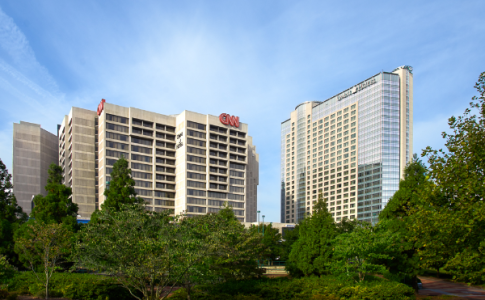 With attractions like the Georgia Aquarium, the World of Coca-Cola, the Center for Civil and Human Rights, and Skyview Atlanta just a block away, Omni Atlanta Hotel at CNN Center has an unrivaled location in the heart of Atlanta's Centennial Park District.